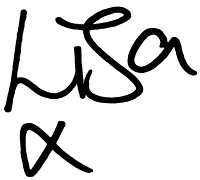 Words from the heart, and sometimes the brain. : Fiver Friday, my new favourite thing on Etsy. Fiver Friday, my new favourite thing on Etsy. I'm in a few groups over on Facebook, one of which runs a weekly 'Fiver Friday' campaign when Etsy sellers can offer certain products for the bargain price of just £5. Whilst I'm not entirely sure how long this has been running, I discovered it last week and instantly grabbed a bargain. Lol, don't kill me, but here's the next (and last) crochet item! 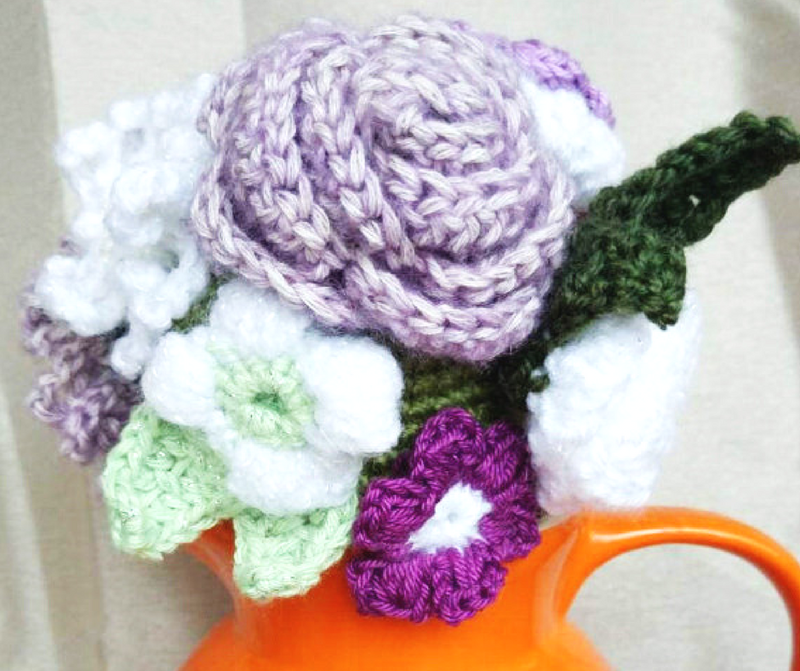 I swear I didn't type in 'crochet', it was just the things that caught my eye all happened to be in the same medium. I'm constantly on the look out for bargains and treats for little Logan (or Loganna, JK) So these teeny tiney 'Baby Loafers' really pulled on my heartstrings. 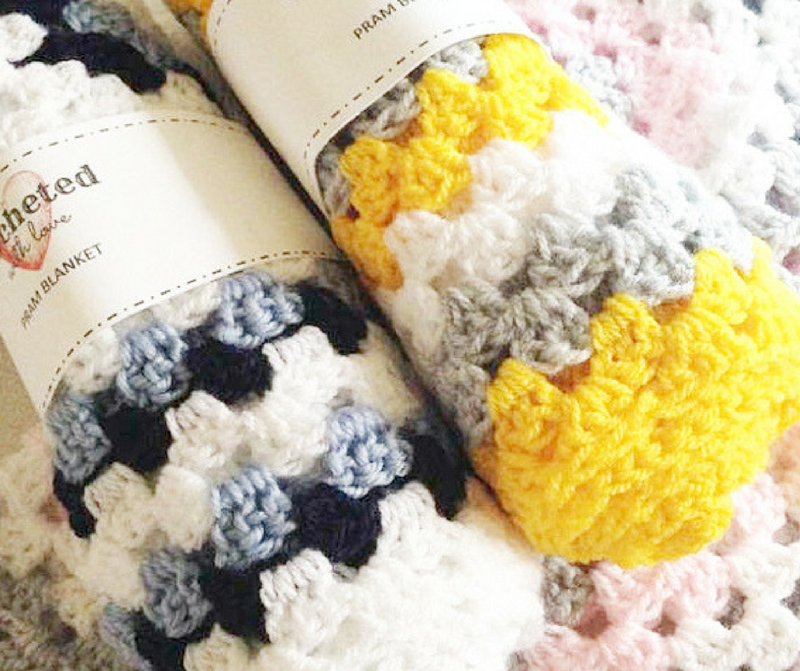 They're from the super talented Suzy over at SuzyMadeThis so go and check out here store. 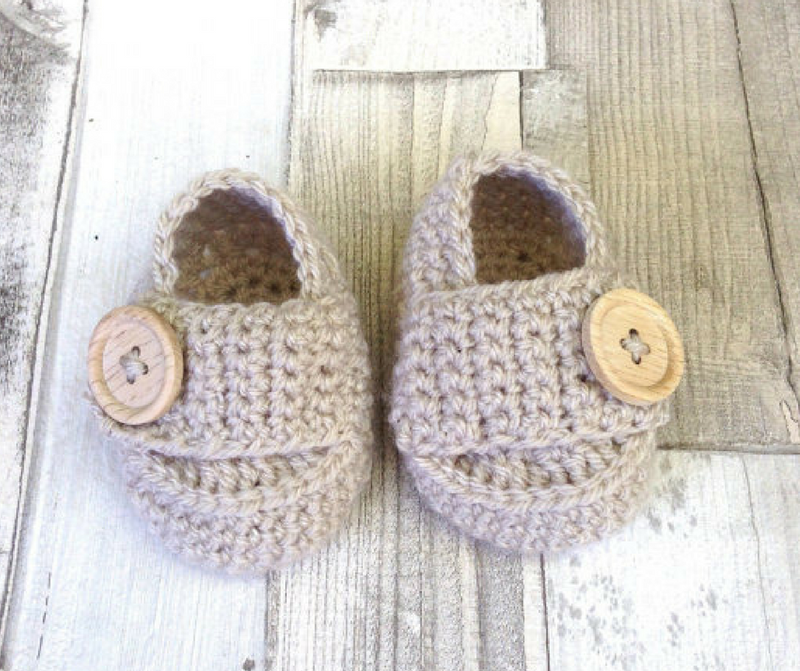 Now, I didn't end up going for the loafers this week as I'm not sure if my little predator is going to be wearing shoes when he's born, because what's the point other than to make him look even more cuter, plus it's hard to know sizes etc. So I'm saving them on my faves list for when he's here. 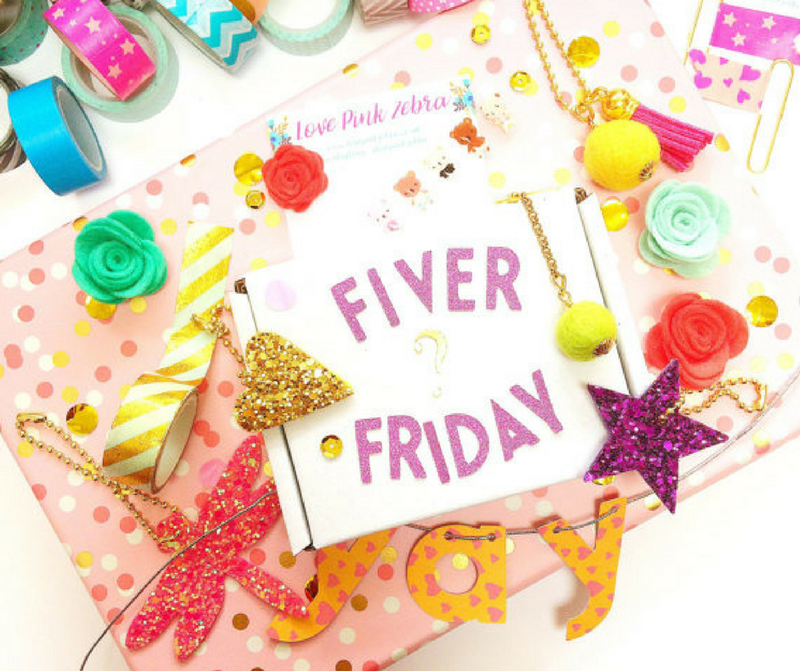 I'm in love with this Fiver Friday idea. Not only is it great for the customer as we are getting some top quality bargains, but it gives both customers and shops the opportunity to connect when they might not have ordinarily. Some of the shops involved in this campaign, I wouldn't have come across otherwise but they are now on my radar and some I have purchased from. It's great for us as shops to have a sales blast, gain a new audience and even clear off some stock! I hope you've enjoyed looking at my finds and I'd love to know what bargains and new shops you've come across so let us all know in the comments.